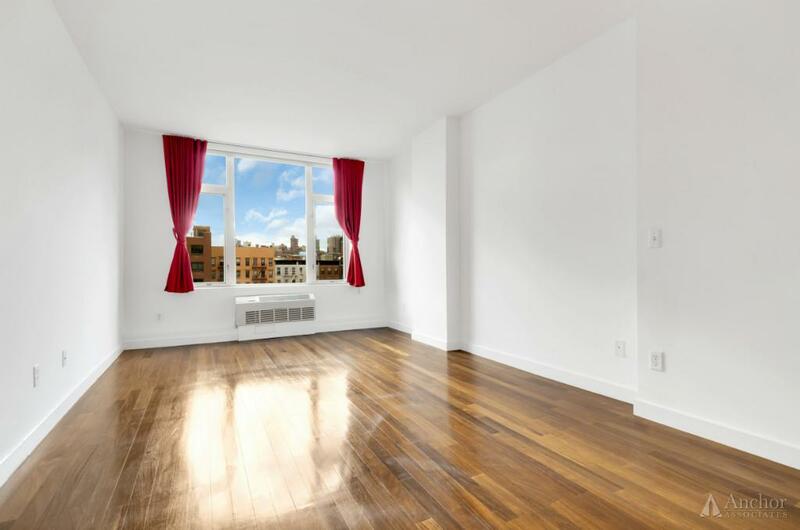 "Mr. Gregg was very helpful helping us searching for our dream apartmen..."
"Mr. Gregg was very helpful helping us searching for our dream apartment which now my whole family really enjoy it. Without his expertise, his excellent negotiational skills, I think my family will lose the chance to get the apartment, anyway, thanks Mr. Gregg"
"Gregg represented me in a complex deal that involved selling my condo ..."
"Gregg represented me in a complex deal that involved selling my condo and buying a coop. The deal went smoothly and was very successful. I thought that I couldn''t arrange all this, but Gregg got the whole deal done and now I have a fantastic coop." "Gregg, Just wanted to thank you for finding me and my husband the ..."
"Gregg, Just wanted to thank you for finding me and my husband the perfect place to live that feels like home! Your kind attention to details and actually caring for your client''s need are absolutely rare yet essential qualities! 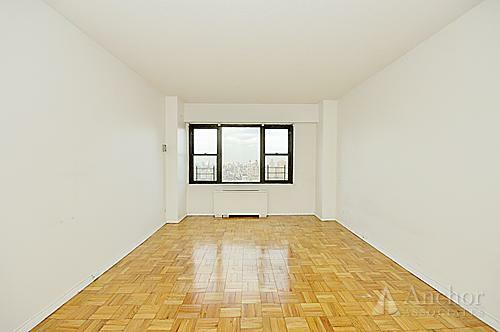 I would definitely recommend you to any one I know that need to find the perfect apartment! Cheers! Keds Upanan "
"I highly recommend Gregg Hasenfus. We had a great experience working ..."
"I highly recommend Gregg Hasenfus. We had a great experience working with him to find our perfect home. He was very nice devoted and informative. We came into town after a 5 hour train ride and he gave us his undivided attention the ENTIRE time. We had a very specific criteria and he made sure we got exactly what we were looking for. His knowledge of the city, neighborhoods and apartments features was very impressive. Never once did I feel rushed or like he was losing patience. We had this poor guy running all over the city in search of the perfect place and he delivered it to us. I have worked with various other brokers here and there, but Gregg was honestly the best. I will undoubtedly recommend him to anyone I know who is looking for a new home in New York. Thanks again Gregg!! Chatham Yelles "
"To whom it may concern, I am a handicap older woman. I worked with Gre..."
"To whom it may concern, I am a handicap older woman. I worked with Gregg to find an apartment after living in my present home for 37 years. He not only escorted me in his car, pushed my wheel chair, helped me in and out of his car with my walker, and never made me feel self conscious about my impediment. One of the kindness people I''ve ever encountered. " Gregg has been with Anchor’s Chelsea Office since it’s opening in early 2008. 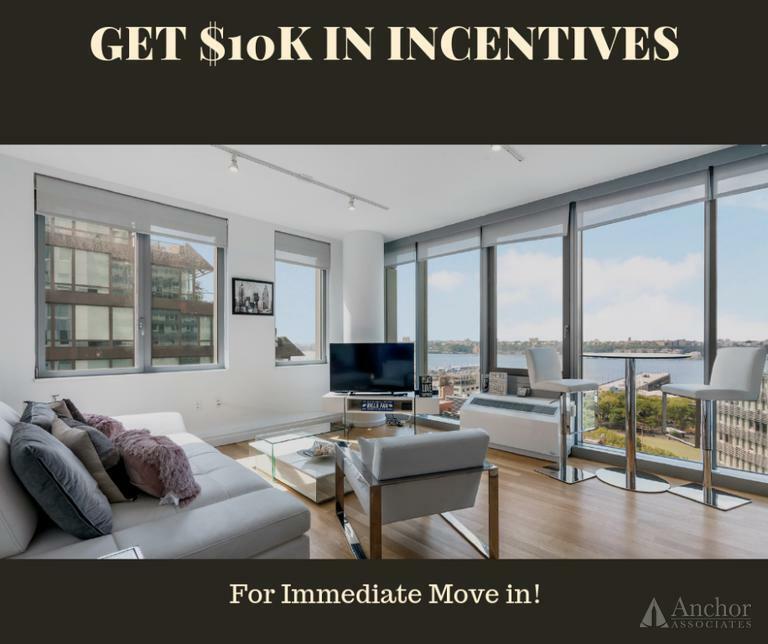 His profound knowledge about the city and his ability to calmly listen to his customers needs and be able to deliver exactly what they wanted has lead him to consistently be one of the top producing agents in the office with multiple awards. It is his patient approach, determination to overdeliver for his clients and always keep their needs as highest priority while never being pushy that makes them feel comfortable in their decisions. This reputation of always keeping his clients interests and needs top of mind has led to many referral clients over the years. His past experience of performing and teaching jazz and classical music has provided Gregg with a great deal of patience and perseverance, while more importantly, still keeping the "improvising" or creative approaches to everything he does which when translated into Real Estate has lead him to be able to make deals happen that otherwise would never go through. This creative approach has enabled him to sell units in difficult buildings for top dollar and has led to many happy sellers. 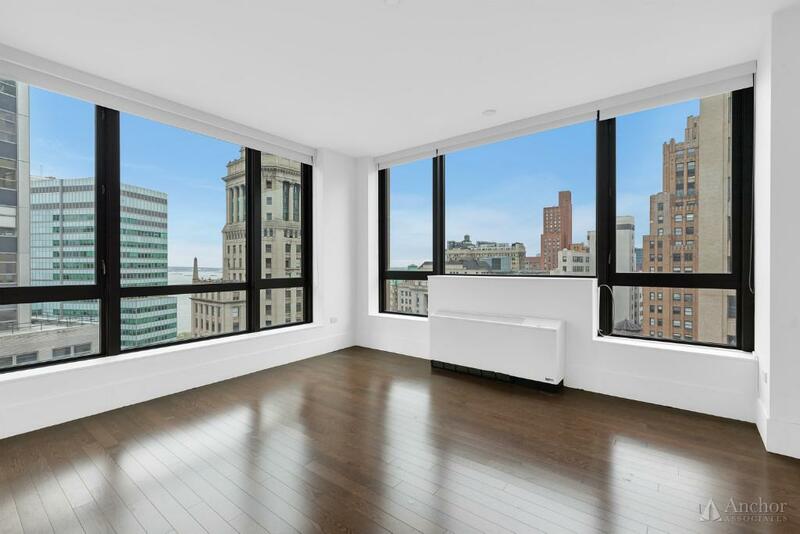 Stunning Luxury 3 Bed 2 bath with Manhattan Skyline Views from almost every room! 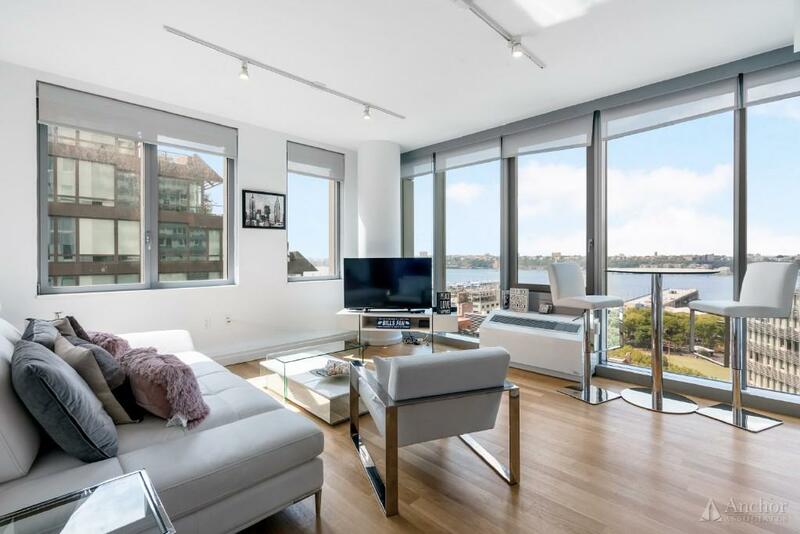 Incredible Corner Penthouse Unit at the Setai Condo, Stunning Open Views! 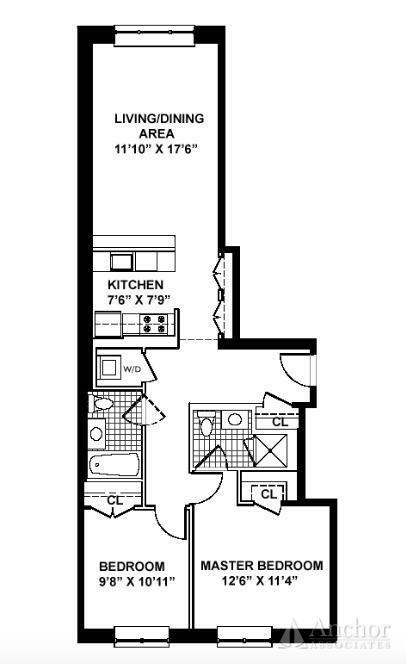 Gigantic 2 Bed! 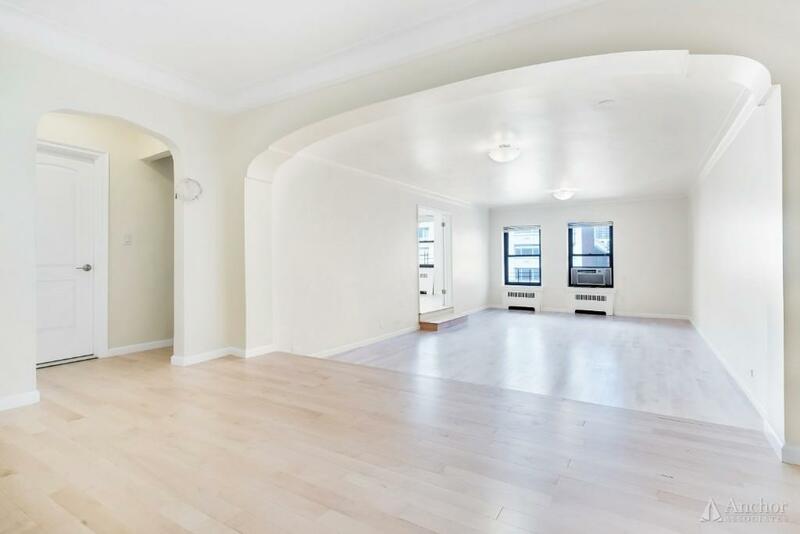 1100sq ft, PreWar Charm with Brand New Finishes, Huge Sunken Living Room, Must See! 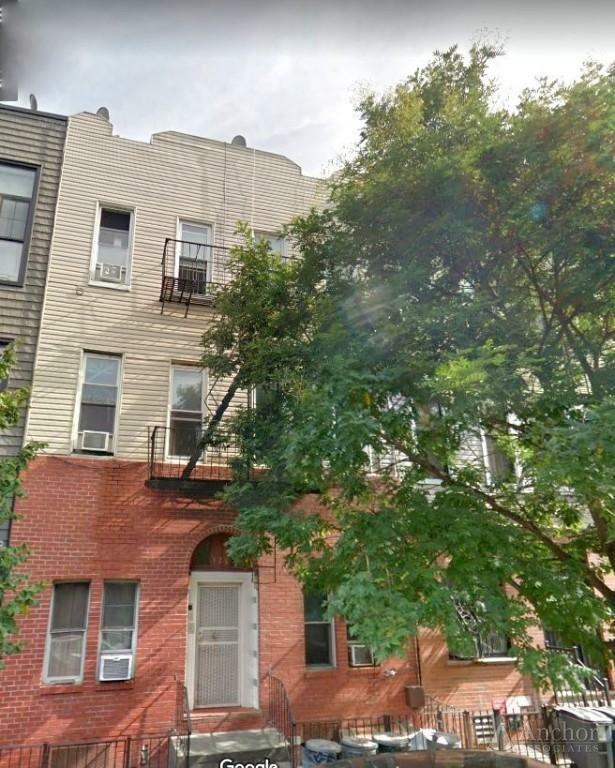 Stunning Corner 2 Bed 2 Bath, Tenants offering $10K in incentives!! Gym and 5 Star Amenities!! 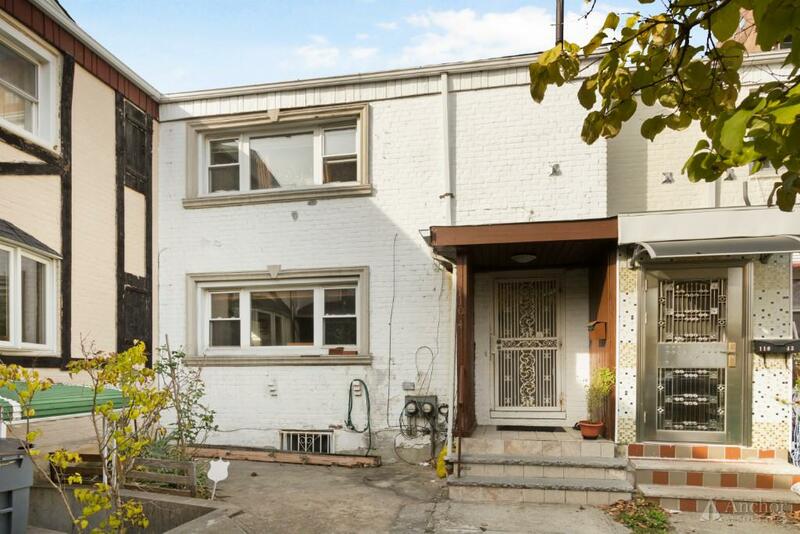 Incredible Corner Flex 3 Bed 2 Baths, Over $10K of incentives to reduce price! 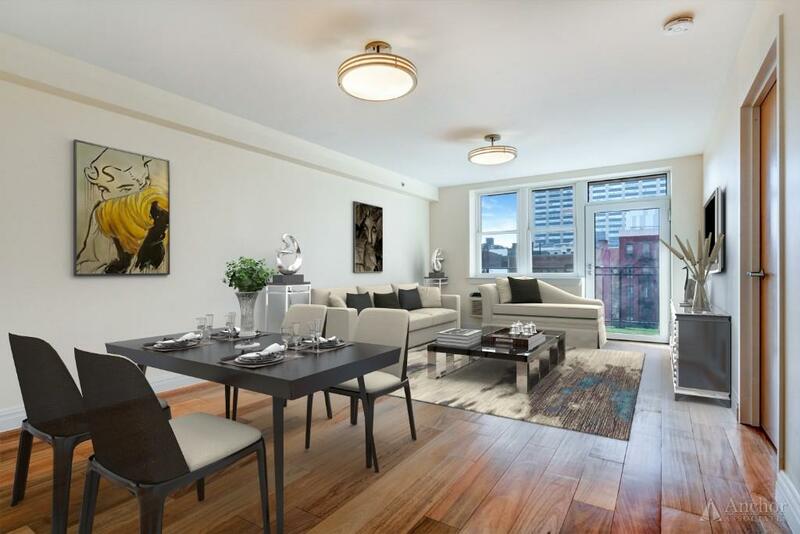 Be the First to Live in This Stunning New Condo with High End Finishes, Balcony, even Parking! Brand New Construction! 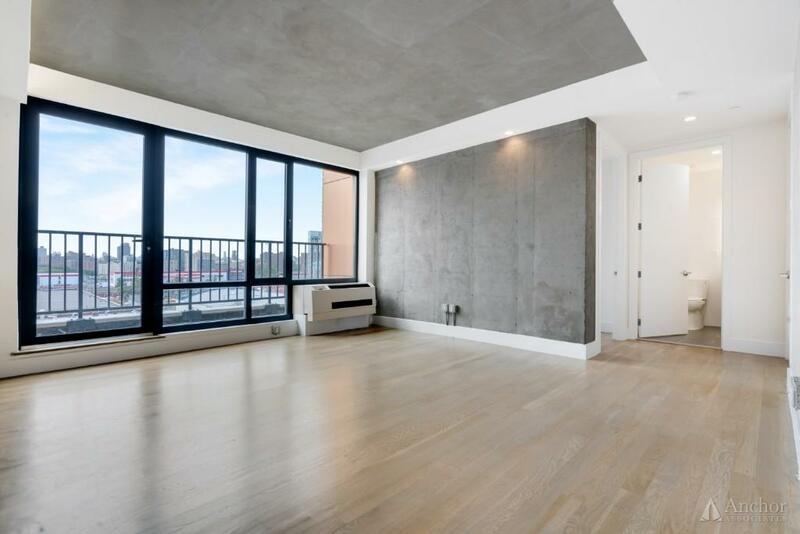 Loft Style 1 Bed w/ Balcony, WD in Unit, Gym, Roofdeck! 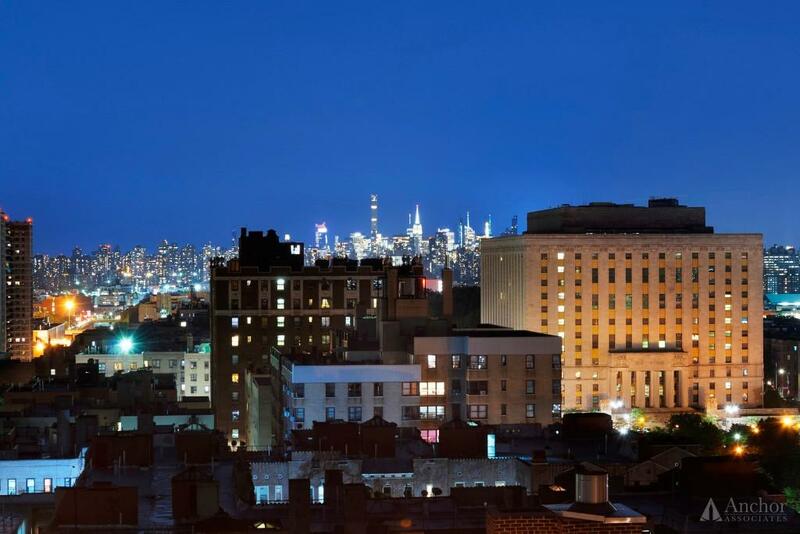 Incredible Full Floor Penthouse, 2 Terraces, Balcony, Open Views! Rare Find! 1 Lincoln Plaza. 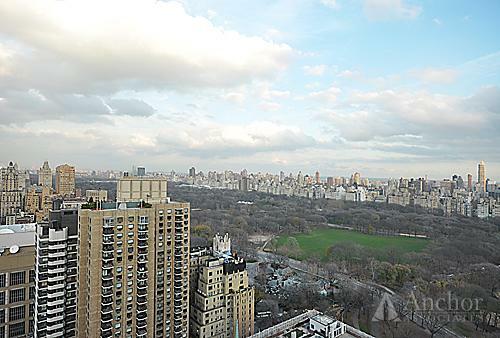 Direct Central Park Views, 36Fl!! 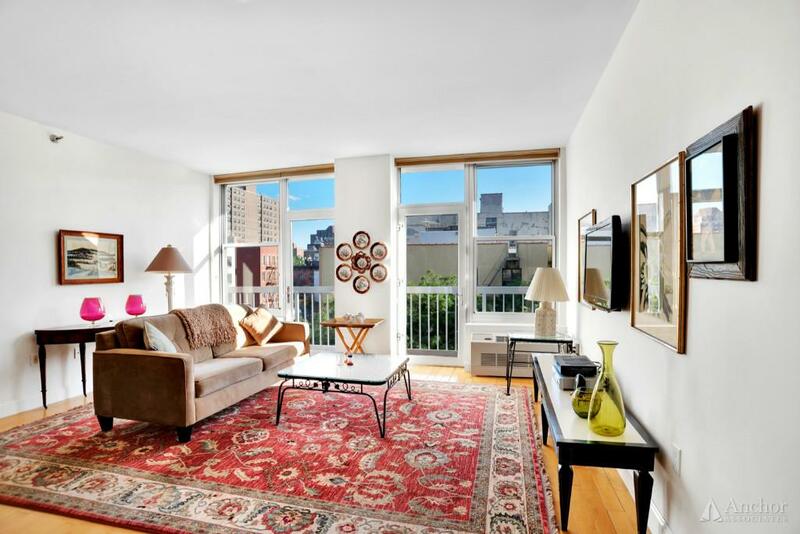 Sun-drenched Spacious Unit, Concierge, Gym, Steps to Subway!! 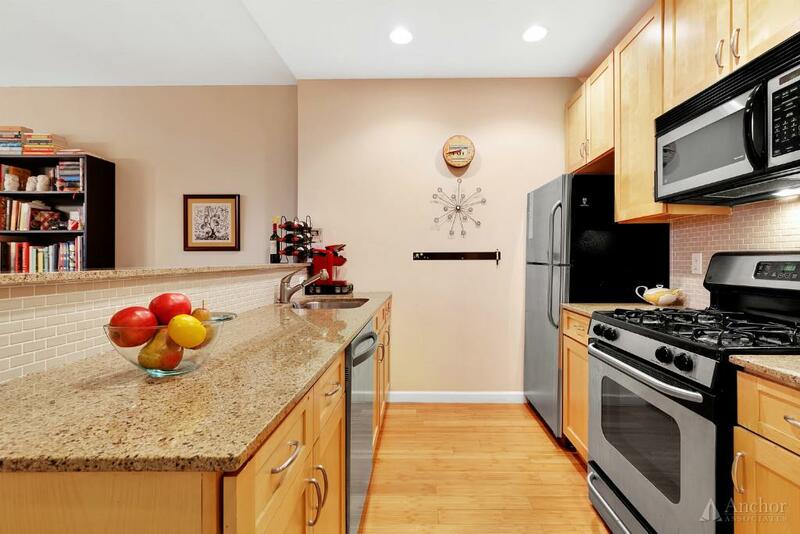 2 Bed 2 Bath Condo, Views of Midtown and GW Bridge, WD in Unit! 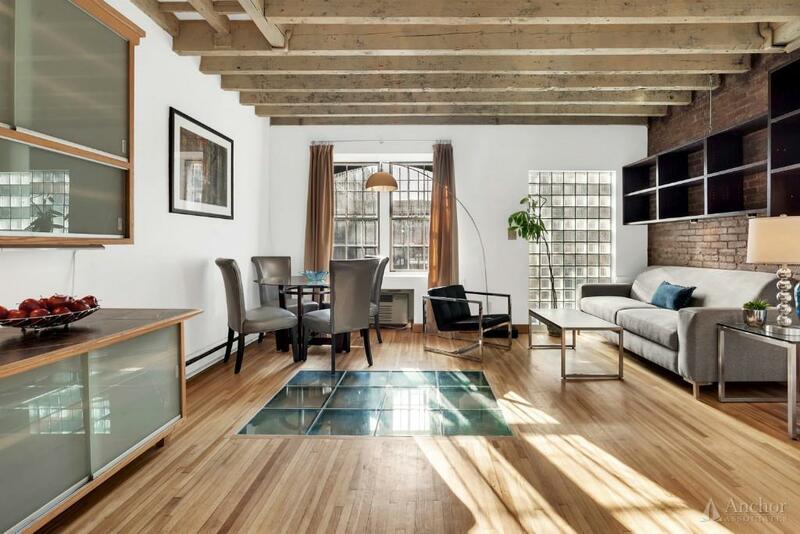 Incredible Brownstone Triplex, with High Ceilings, Exposed Brick and Close to Central Park! Stunning 2 Bed with Terrace, Gigantic Living Room, DM, GYM! 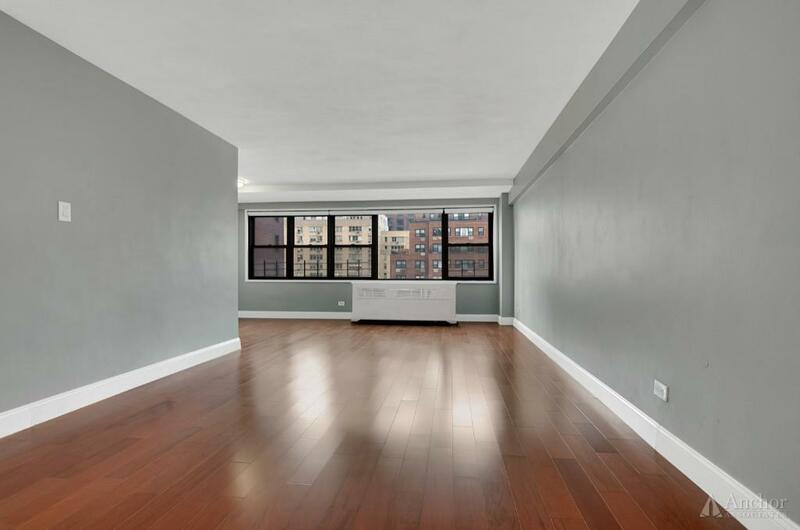 Brand New Completely Renovated Conv 2 Bedroom with Open Southern Views!